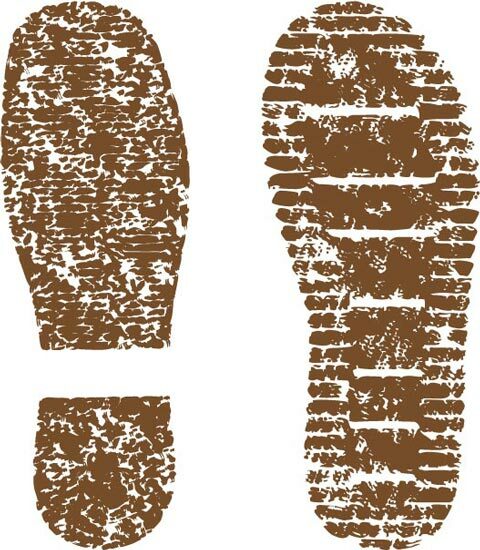 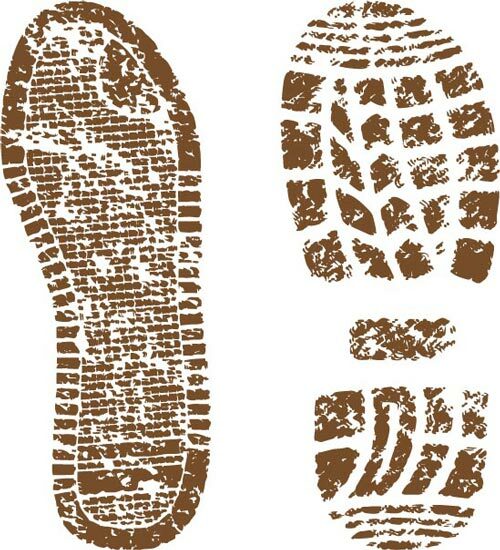 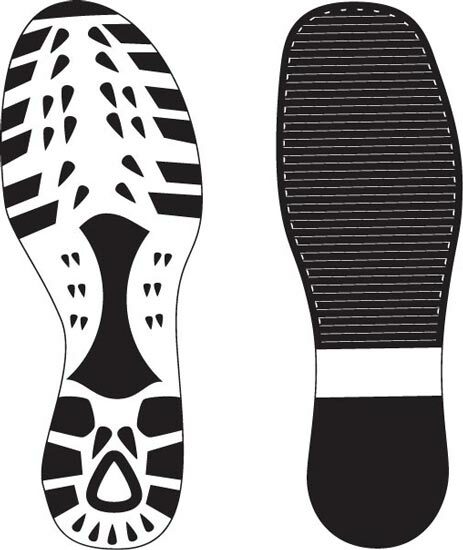 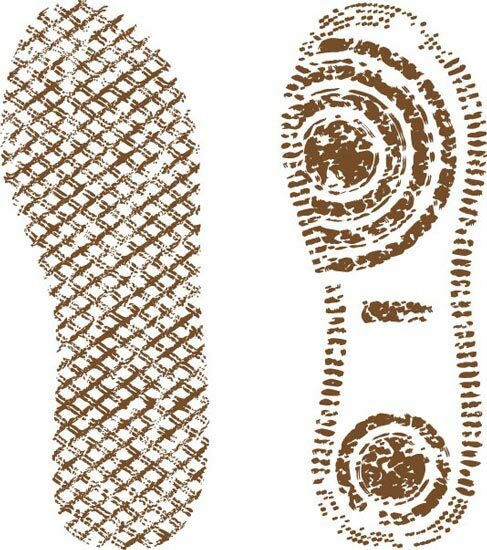 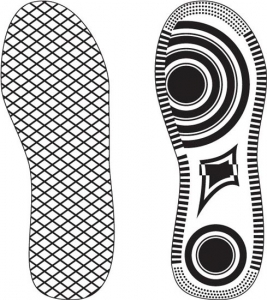 An interesting point of view some might say, but looking down to these vector footwear sole prints is more than just detective work. 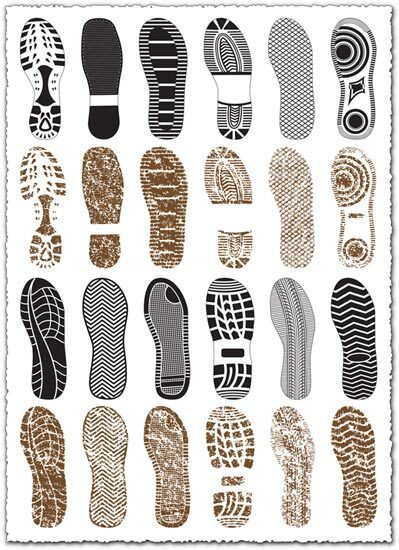 An interesting point of view some might say, but looking down to these vector footwear sole prints is more than just detective work. 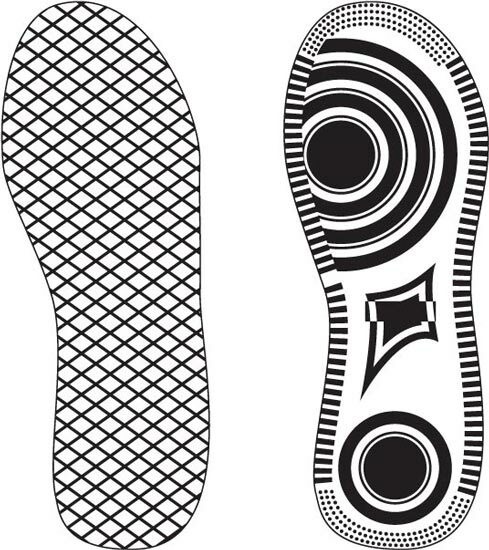 Creating new and original graphic works is a constant challenge so these vectors might really come in handy. 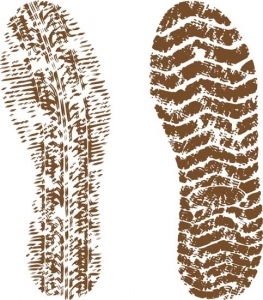 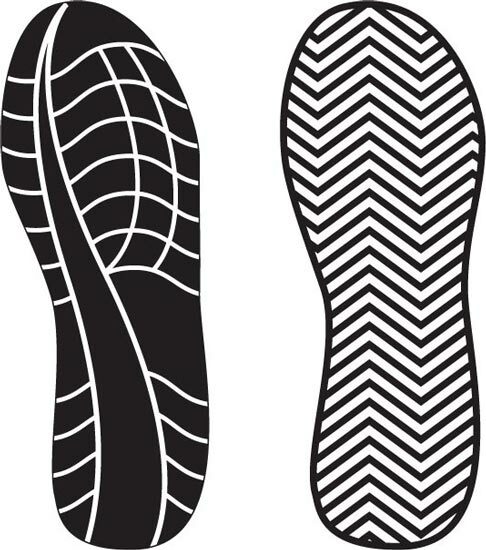 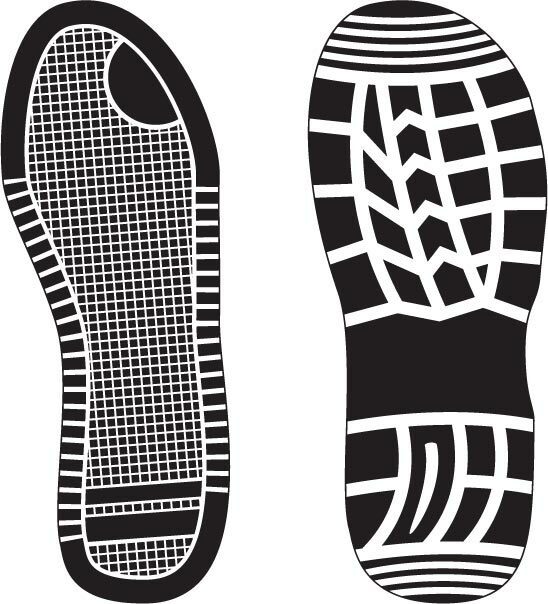 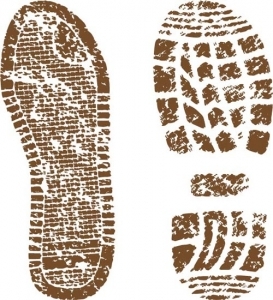 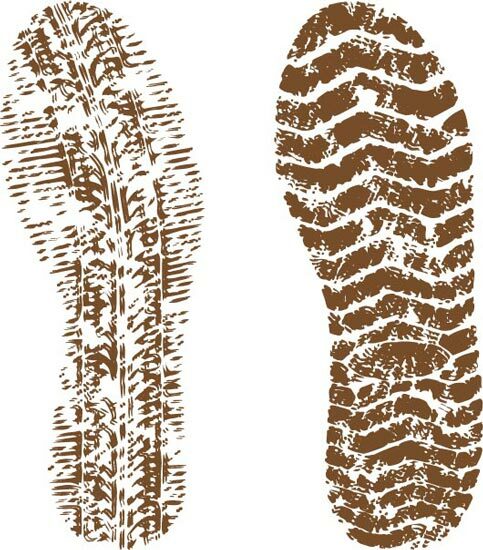 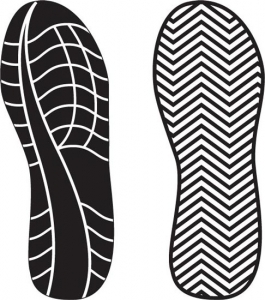 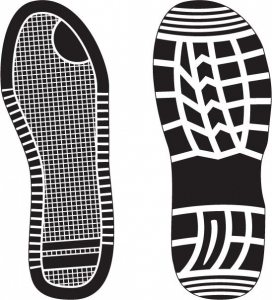 License: You can use Footwear shoe prints vectors for personal or educational purposes.